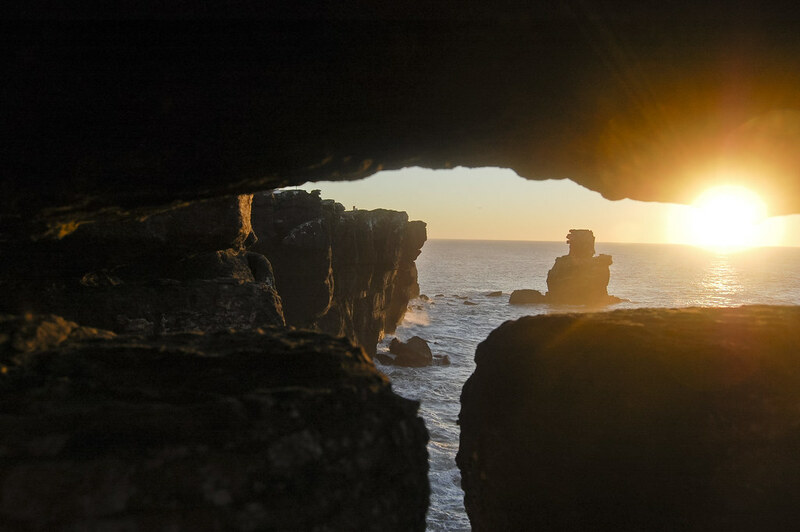 Situated at the west of Europe, on the shores of the Atlantic Ocean, Portugal is a country that will surprise you with its beauty. Rivers, forests and rich valleys represent the perfect contrast to the shores that are full of beaches, patches and bays. And if you also add fields of olive, oranges and wine regions, the image of Portugal packed with cultural and social diversity will slowly become fully. 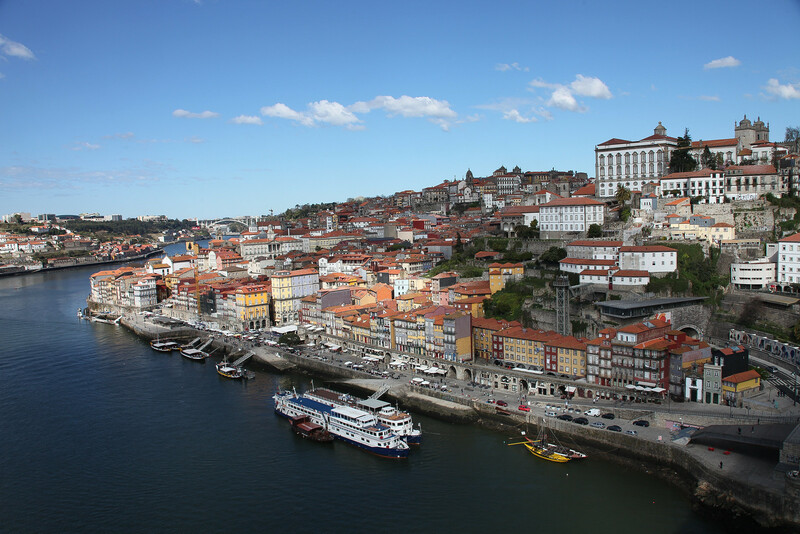 Although small, Portugal has a very rich history. Its infinitely rich artistic and archaeological treasures testifying not only 850 years of rich tradition facing the diversity of its cultures, but also the diversity of the population in this region of Celtic, Roman, Arabs, to the Visigoths. 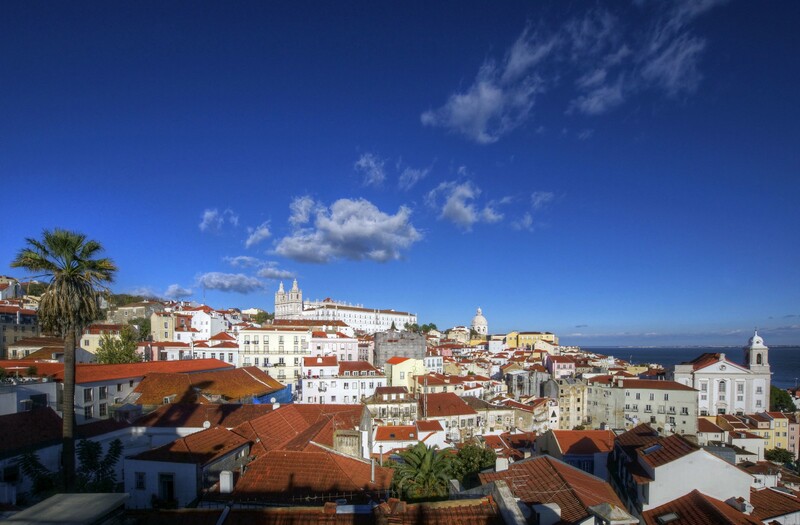 Parts of Lisbon, capital of Portugal, are from the 9th century. You can walk down the medieval streets and then to visit the fortress of St. George. 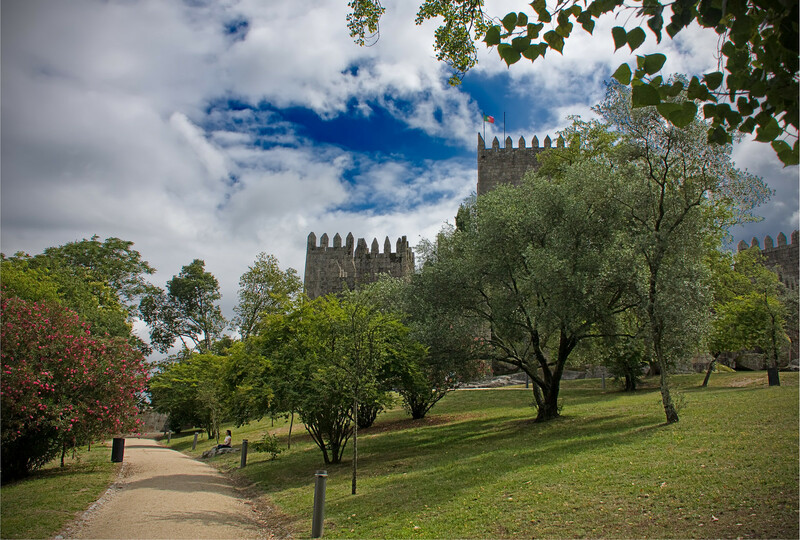 You will be amazed by its restored palaces, glorious churches and fascinating castles. The city has a medieval center with stone streets and gilded carvings. It is actually a maze, but if you follow the river, you will not get lost. 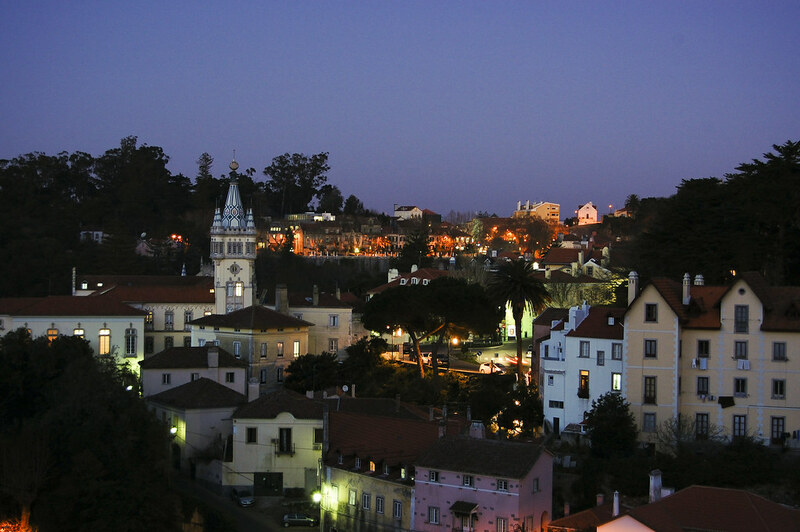 When it comes to the party in Portugal, you can go to the great number of clubs, bars and incredible nightlife. 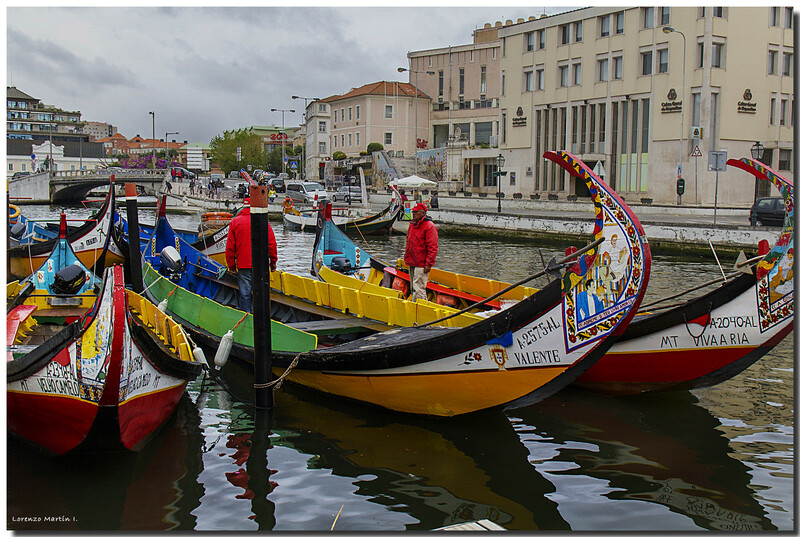 The famous coastline of Portugal is a great attraction – huge waves of Nazare for those who want to surf, but crystal clear and calm water of Lagos, for those who want to relax. Also if you decide to visit, you must try the local’s favorite food known as “francesinha” something like a sandwich with sausage, ham, melted cheese and hot tomato sauce with beer. 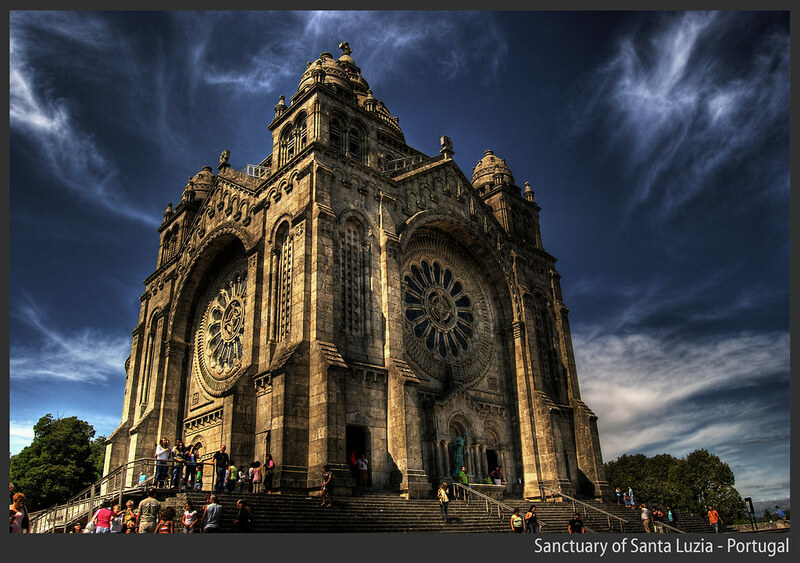 To sum up, Lisbon is known for exciting nightlife and Porto for its beautiful architecture. 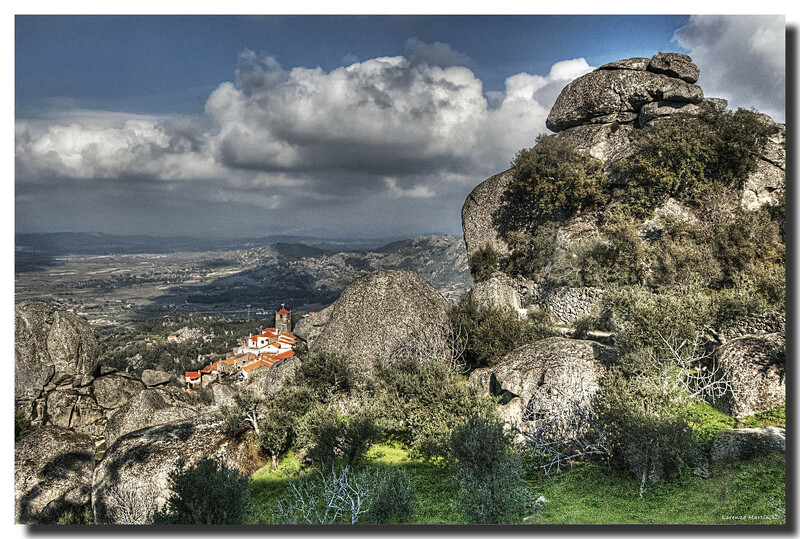 Alentejo is a place rich with archaeological sites and Madeira has the pleasant climate. 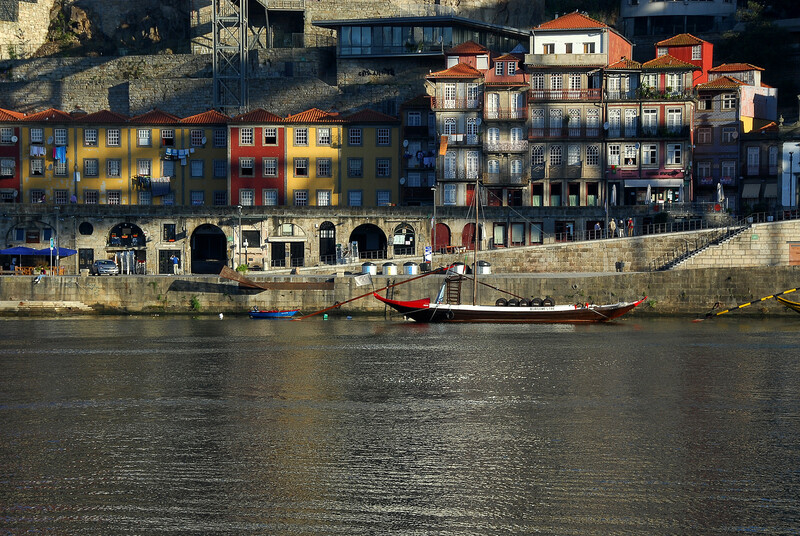 Portugal, the country for all the senses and romantic hopes is one of the most attractive European destinations. 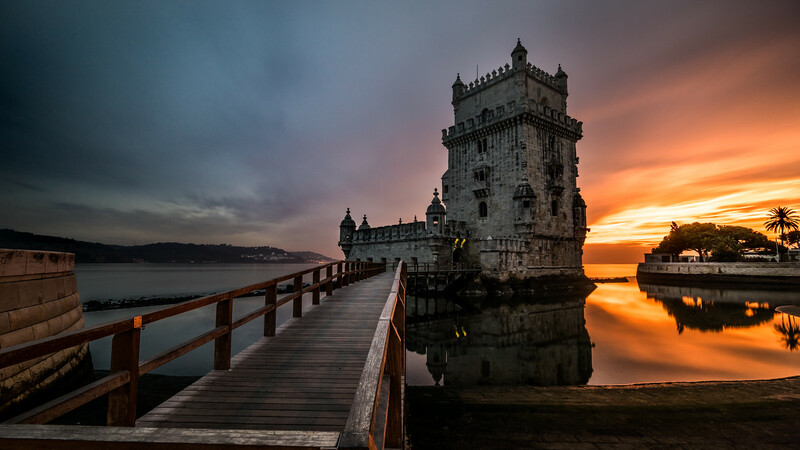 Portugal appears on multiple lists around the world as the best destination for 2017, so it makes this country the number one choice for travelling.